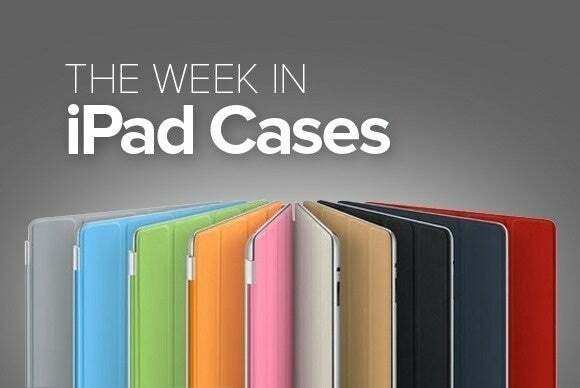 Prodigee Blazer Black for iPad Pro 12.9"
This week’s roundup of new iPad cases offers resilient screen protectors, everyday folios, and everything else you need to keep your tablet safe during a busy day. 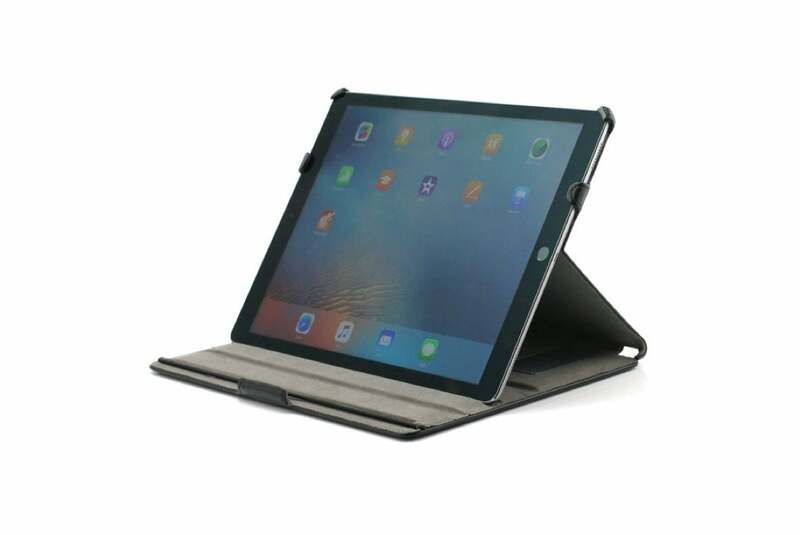 The BX² Edge Folio (9.7-inch iPad Pro; $50) features a versatile folio design that provides an all-around protective solution. Made with polyurethane, the case includes an integrated Apple Pencil holder, can be used as a stand for typing or viewing, and sports reinforced foam corners to prevent cracks to your screen. The Spectra (9.7-inch iPad Pro, iPad Air and Air 2; $50) adds a transparent layer of protection to your screen. Made with tempered glass, the screen shield features a oleophobic coating against smudges, curved tapered edges that blend in with your device, and a bubble-free installation. 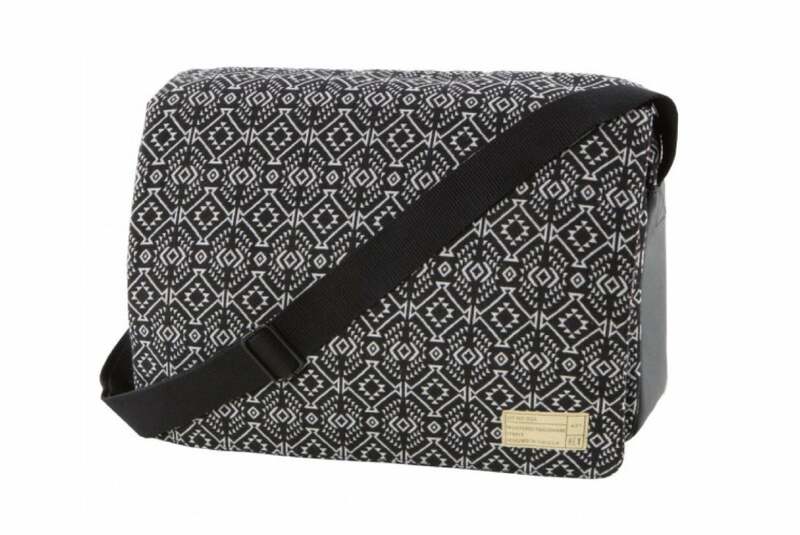 The Saga (all iPad models except 12.9-inch iPad Pro; $90) is a fashionable messenger bag with a big compartment lined with faux-fur for your electronics and documents. Made with a trendy poly jacquard fabric, the bag includes a dedicated zippered pocket for your iPad, slots for your iPhone and accessories, and an adjustable shoulder strap. The Saga also sports a water resistant coating and a grab handle for one-hand carrying. 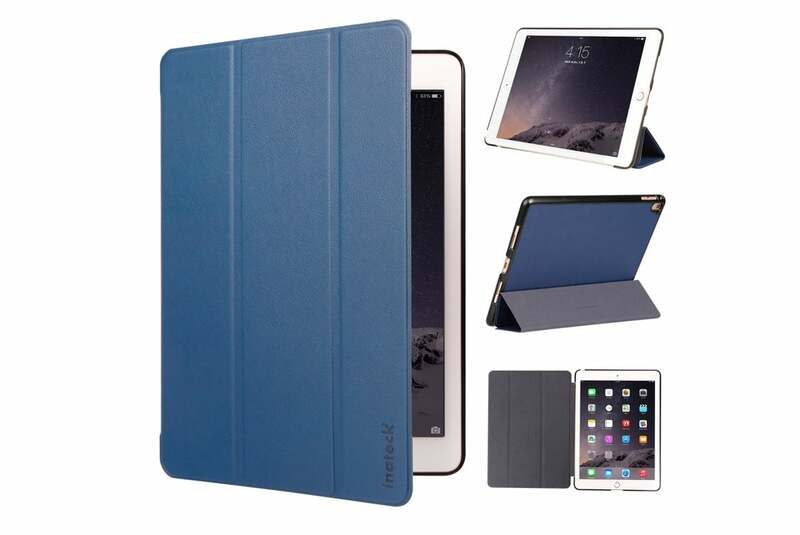 Available in blue or black, the Leather Folio (9.7-inch iPad Pro; $14) sports a versatile magnetic cover designed to keep your contents safe on the go. The case is compatible with the iPad Pro’s magnetic sleep/wake feature, supports hands-free use for typing and viewing in landscape orientation, and includes a microfiber lining to prevent scratches. 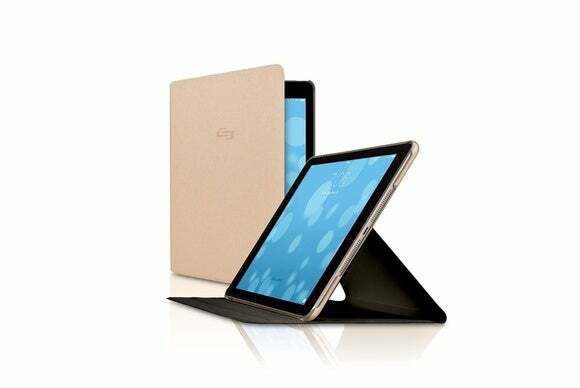 The Folio Cover (9.7-inch iPad Pro; $22) offers lightweight protection with an elegant folio design. Made with polyurethane, the case includes precise cutouts for unfettered access to all your functions, doubles as a stand for typing or viewing, and turns on your screen when opening its cover. 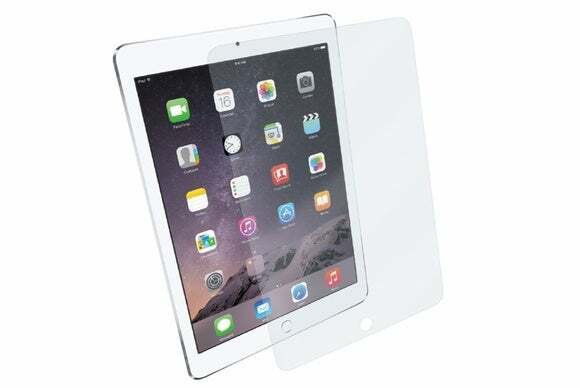 The iVisor (9.7-inch iPad Pro, 12.9-inch iPad Pro, iPad mini 2, iPad mini 3, iPad Air and Air 2; $30 to $35) is a screen protector with an olephobic coating against smudges. 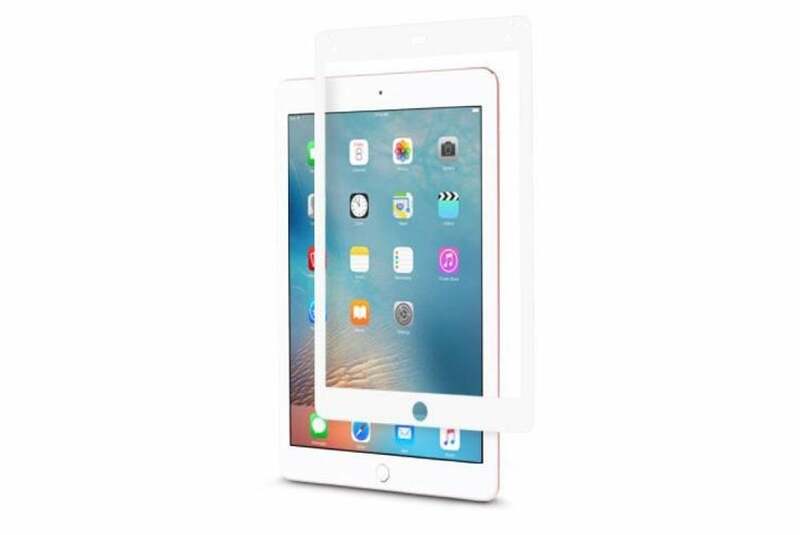 Compatible your Apple Pencil, the iVisor can be easily installed and removed without leaving smudges, provides excellent optical clarity, and seamlessly integrates with all your touchscreen functions. The Blazer (12.9-inch iPad Pro; $60) sports a functional design that supports hands-free use for watching movies and surfing the Web. 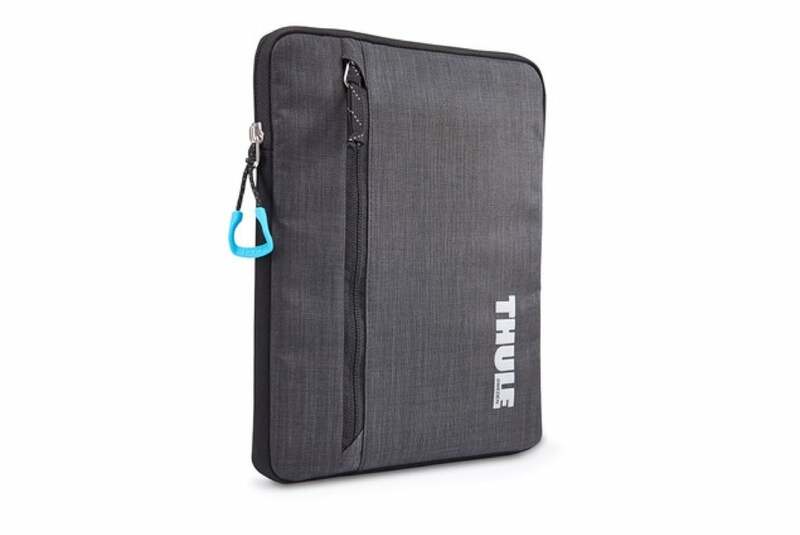 The case features an interior elastic band for one-handed use, is compatible with iPad Pro’s magnetic on/off switch, and grants you full access to all your functions. The Millennia (9.7-inch iPad Pro, iPad Air and Air 2; $45) offers a brushed metal exterior and doubles as a landscape stand whenever you want to read or watch a movie. 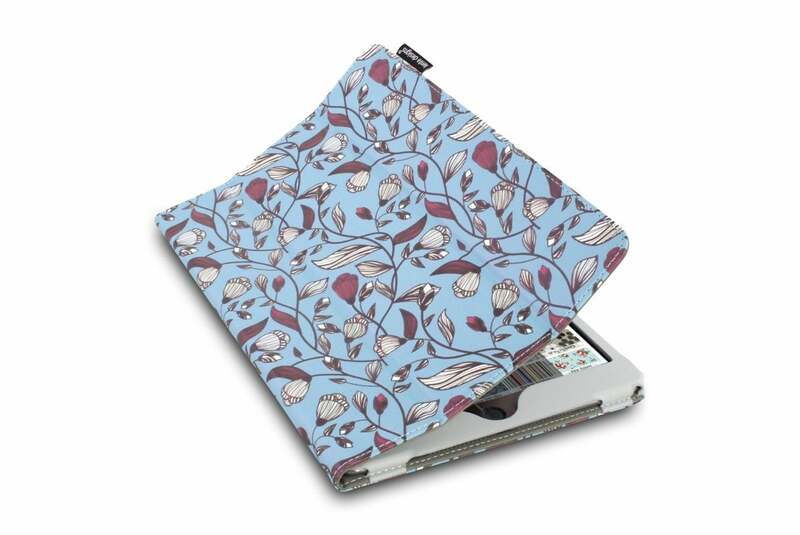 The folio case includes a tray to secure your iPad, a magnetic cover compatible with the iPad Pro’s sleep/wake feature, and a camera opening for taking pictures on the go. 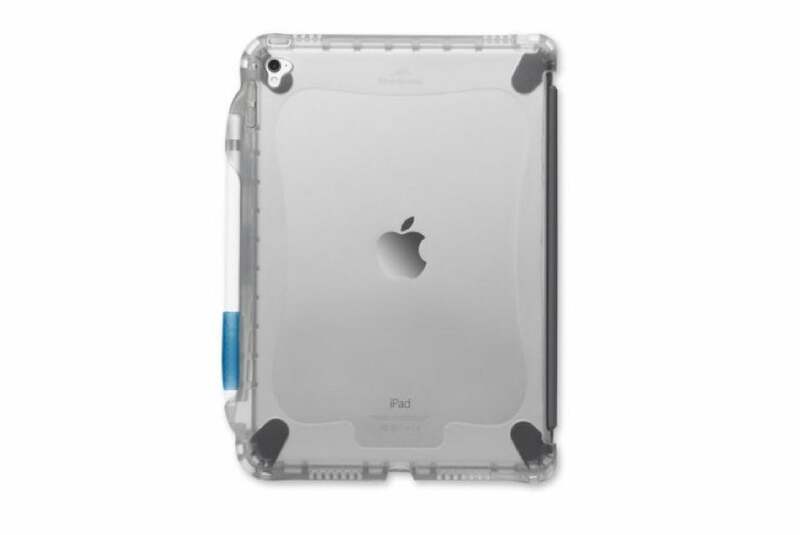 The Strävan (all iPad models except 12.9-inch iPad Pro; $45) sports a water resistant exterior for all-weather protection. The sleeve features a foam padding with additional corner reinforcements, a soft lining designed to let your iPad slide in and out with ease, and an exterior zippered pocket for your iPhone and accessories.